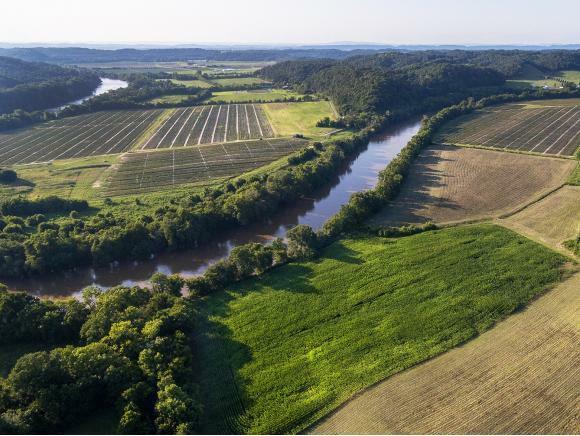 Riverfront farm located just across the Greene County line into Cocke County. 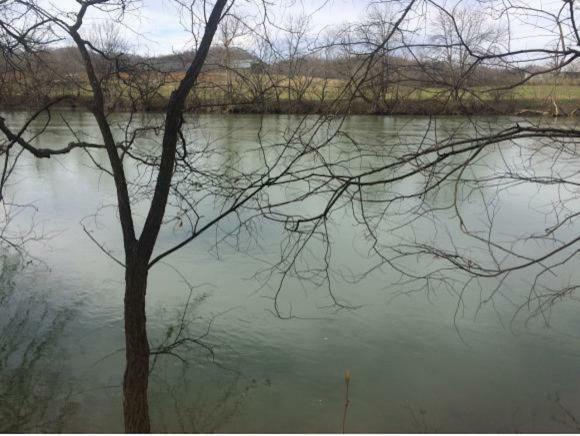 Features include approximately 1500' riverfront access, level cropland with rich fertile soil for grain or vegetable crops, gently rolling pastures for horses or cattle, a nice flowing creek, 3 barns and approximately 2300' of road frontage. 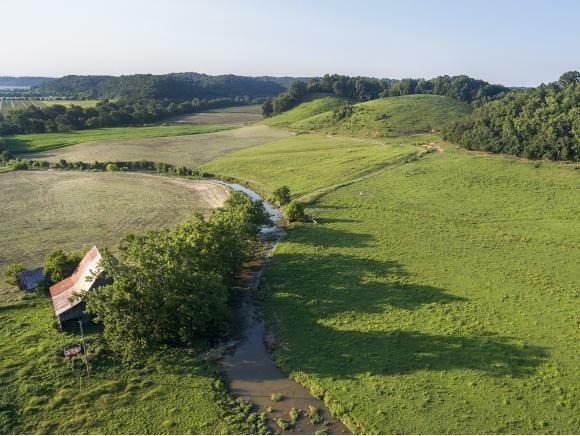 This farm has much to offer and is currently fenced for cattle. It is conveniently located to I-81 and only 30 minutes from Pigeon Forge. Buyer or buyers agent to verify exact measurements.